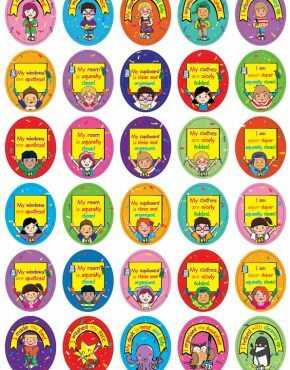 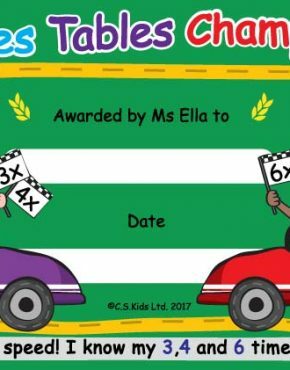 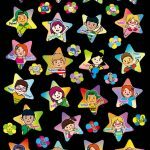 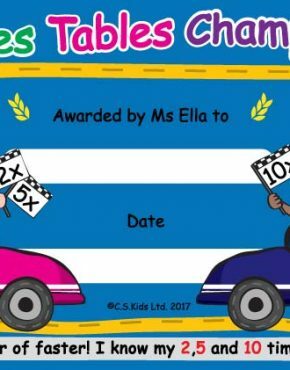 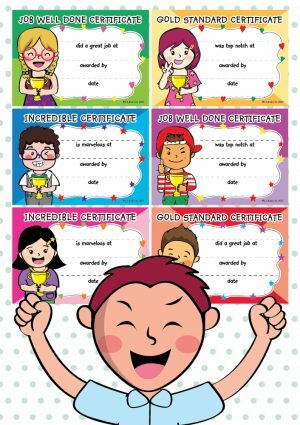 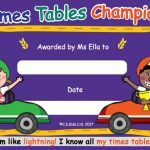 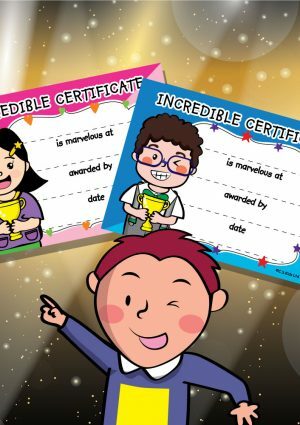 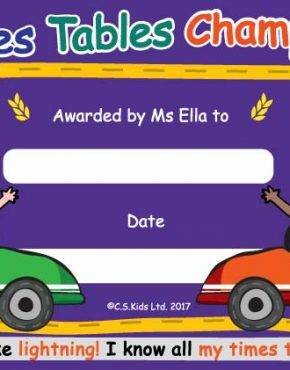 EYFS Incredible Certificates | C.S. 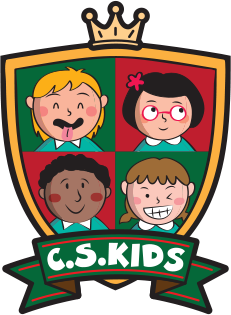 Kids Ltd.
You've got a room full of super stars, but don't just call them that, they're unique in their own talents. 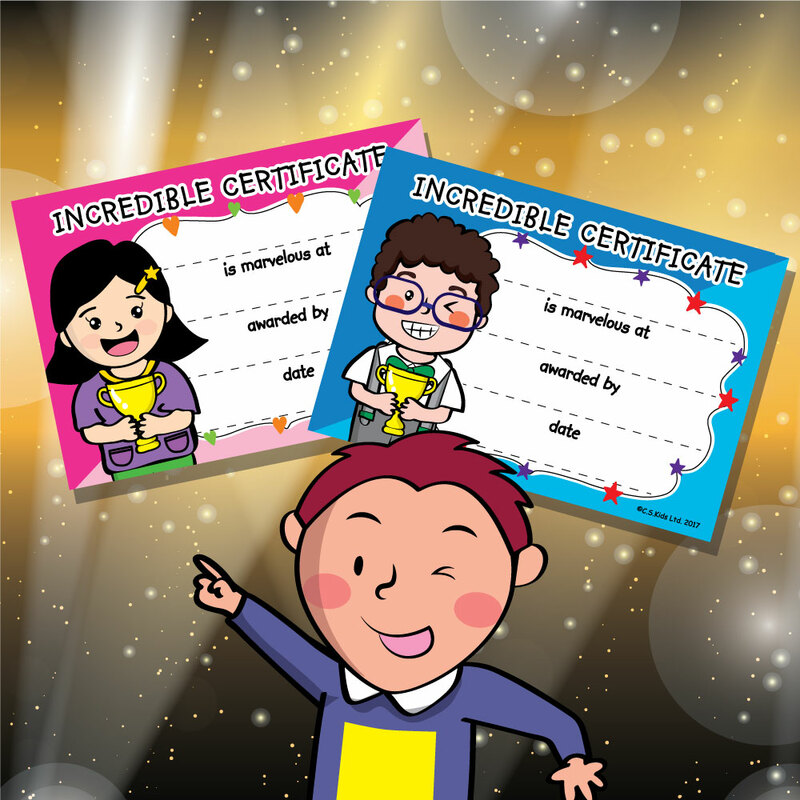 With our 6 different certificates, everyone will feel special in their own way.